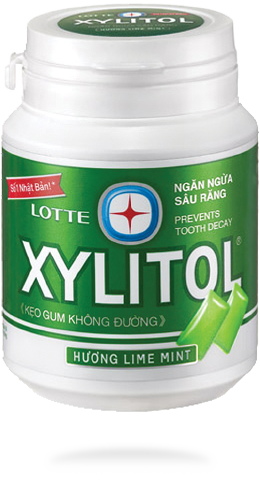 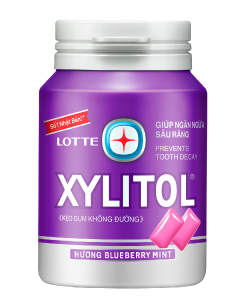 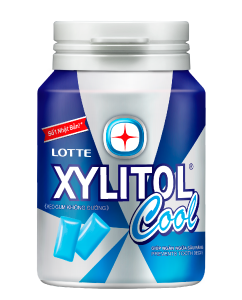 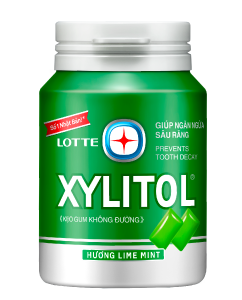 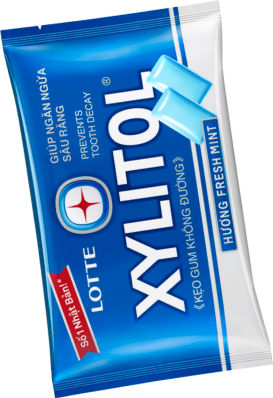 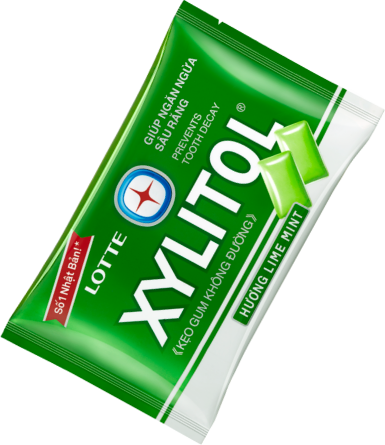 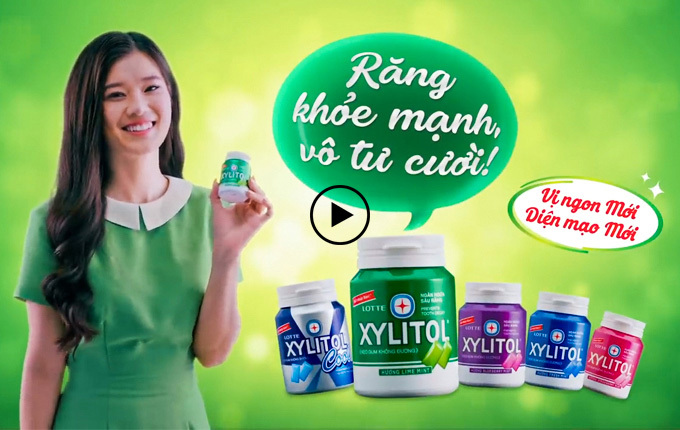 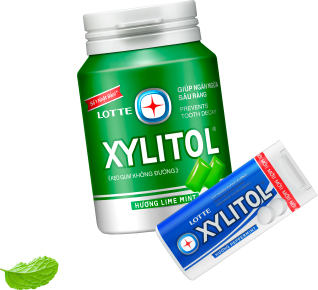 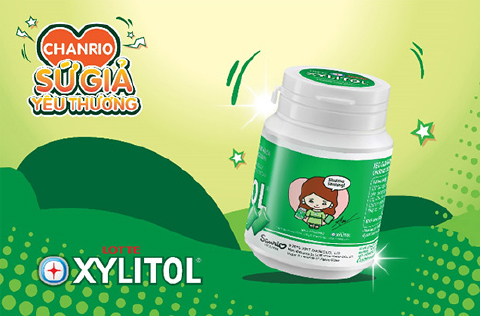 Lotte Xylitol dental gum contains more than 50% Xylitol in sweetener. 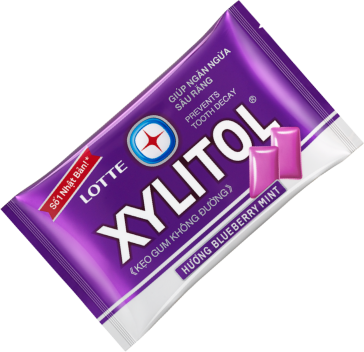 Xylitol helps to reduce the plague development which is the main reason to cause cavity on the tooth surface. Therefore, it protects your teeth from tooth decay, and also makes your teeth become more stronger & healthier. 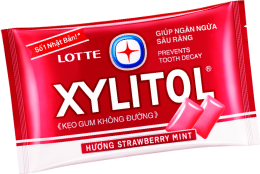 the consumption of Xylitol since 1970’s. 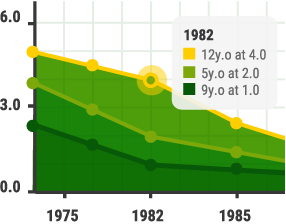 *DMFT of each age group has decreased year by year.  *DMFT: Mean number of decayed, missing or filled teeth. 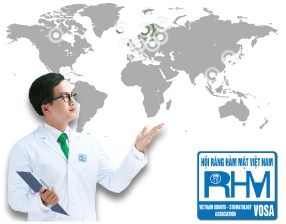 in many countries all over the world. 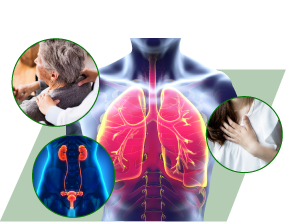 Taking care of dental health is not just important for your teeth, gums, and breath but also affects other medical problems inside your body.